The Royal Comfort Snug Embrace Weighted Gravity Blanket – King Single is the perfect solution for anxiety, stress and insomnia. 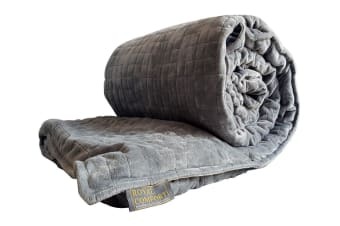 The Royal Comfort Snug Embrace Weighted Gravity Blanket – King Single is a safe, non-toxic, environmentally friendly and effective non-drug therapy for anyone seeking a solution for loss of sleep and relaxation. 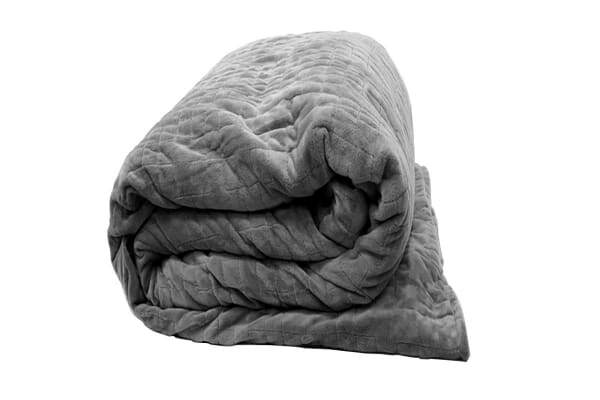 The snug embrace gravity blanket is designed to give you that great feeling of being hugged or cuddled by evenly distributing 10 percent of your body weight.